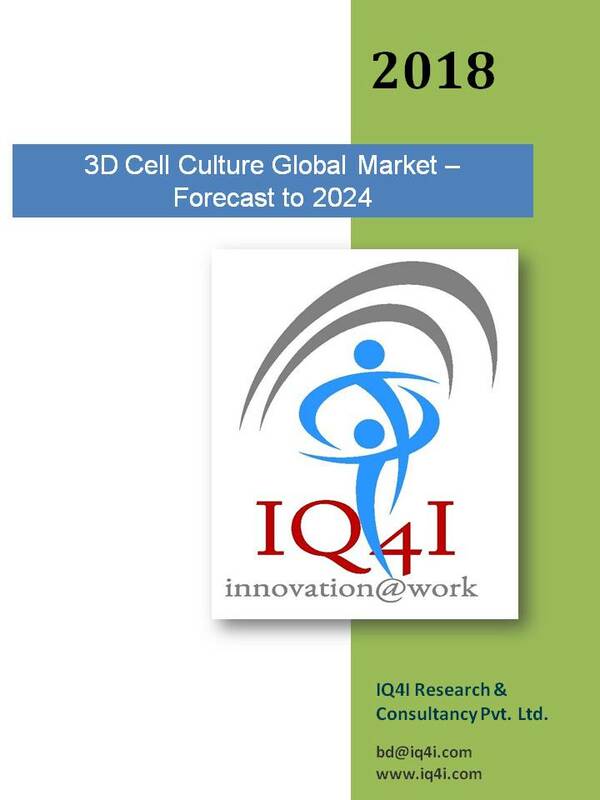 The 3D cell culture global market is poised to grow at a double digit CAGR to reach $1,485.1 million by 2024. 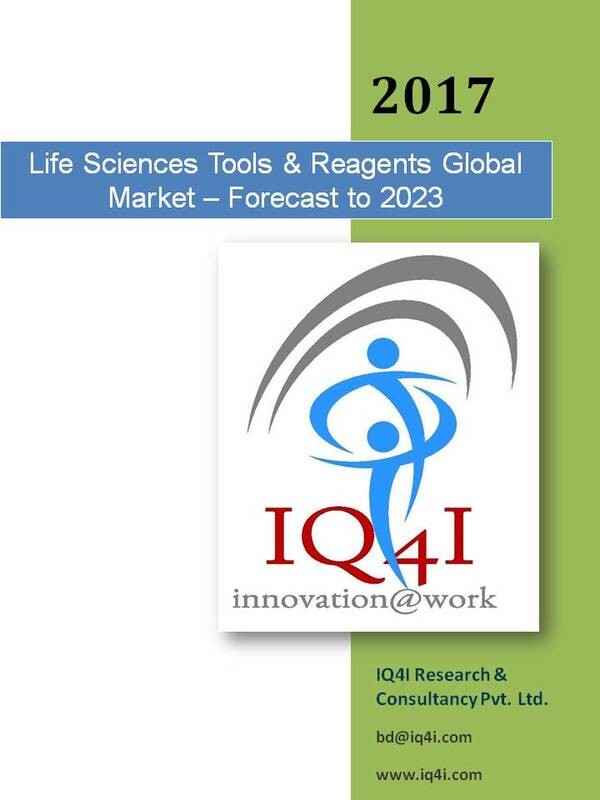 This report analyses the Chromatography global market by by Process type, Technology, Products, applications and geography. Animals in research are essential for the development of new and more effective methods for diagnosis and treatment of diseases and to mandatorily submit preclinical pharmacological, toxicological and pharmacokinetic findings. Biochips are miniature labs where large number of tests is performed on a compact substrate. Applications include genotyping, protein expression, drug discovery, cancer diagnosis etc. The report covers all life instruments and associated reagents used in pharmaceuticals, biotechnology and diagnostics that help cutting edge research and innovative application. 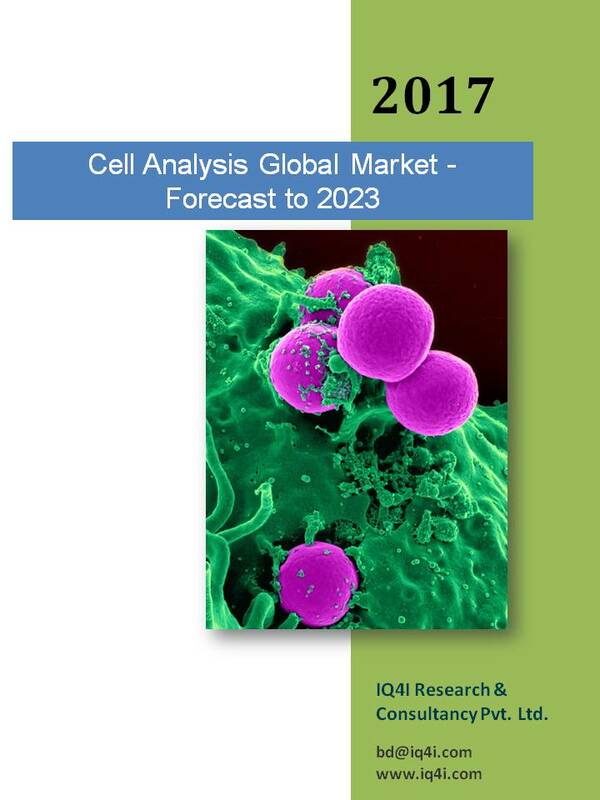 The cell analysis market is expected to grow steadily in the forecast period. Improved accuracy of cell imaging and analysis systems which in turn reduce time and cost of drug discovery process is the major factor driving the market. 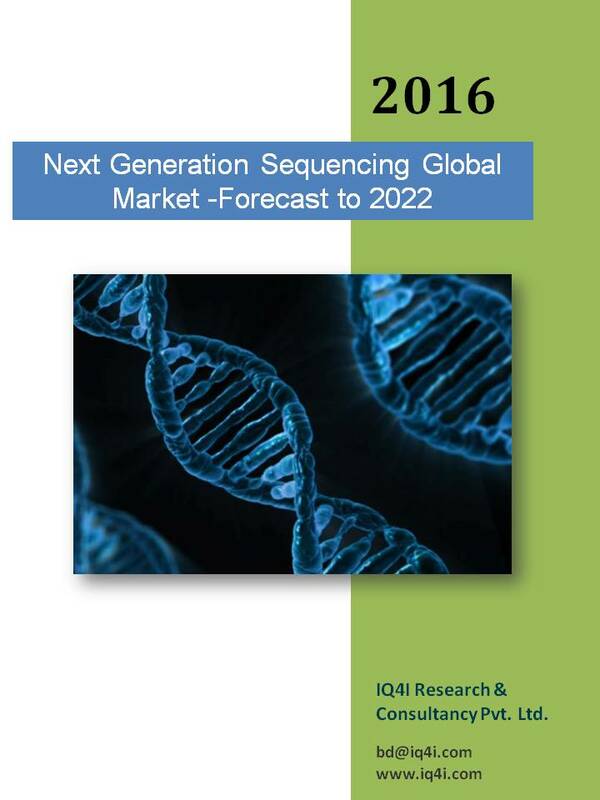 A decade has gone, since the first human genome has been sequenced and sequencing technology has come a long way from the time of introduction as Next Generation Sequencing (NGS) has revolutionized the way the human genomes are being sequenced now a days. 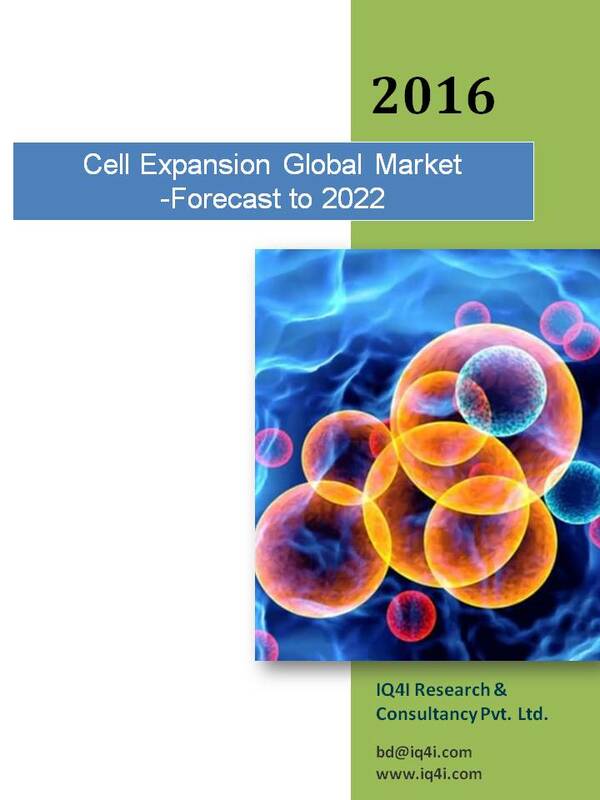 Cell expansion process plays a key role in therapeutic development, drug screening and core research. It is used for improving the outcome of transplantation and diseases such as rheumatoid arthritis and diabetes. 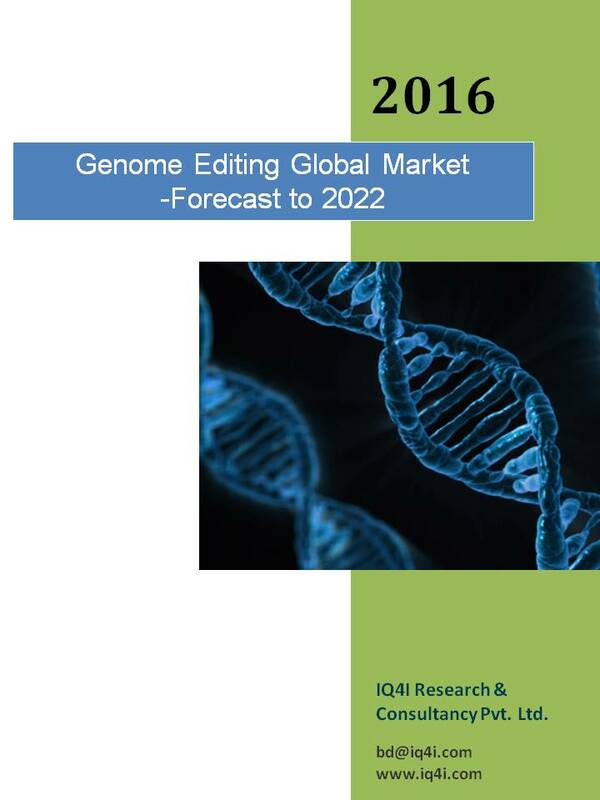 Over the last several decades, technologies for identification, isolation, sequencing, replication and integration of desired genes in target organisms have transformed tremendously, emergence of genome editing technology is set to bring a paradigm shift in gene modification approaches. 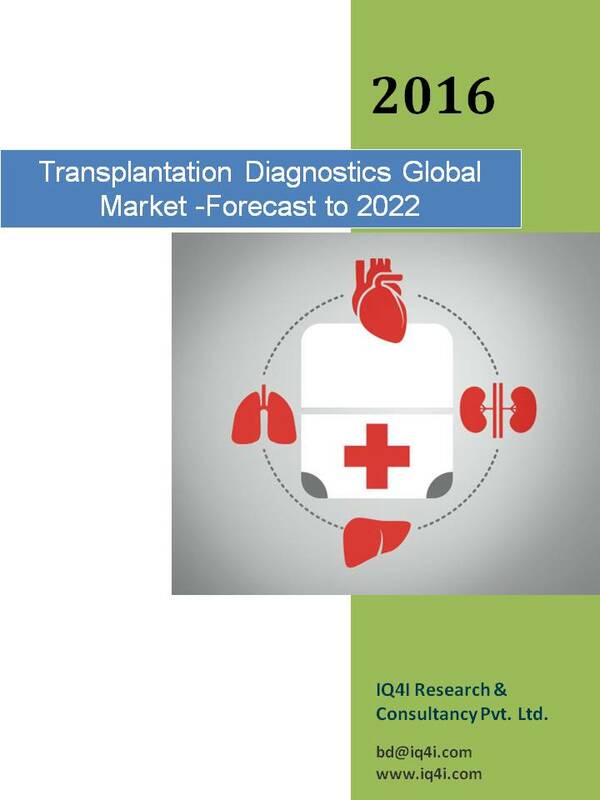 Transplantation involves transfer of organ, tissue or stem cells with development of molecular method of pre and post screening the market is set to grow at high double digit rate. 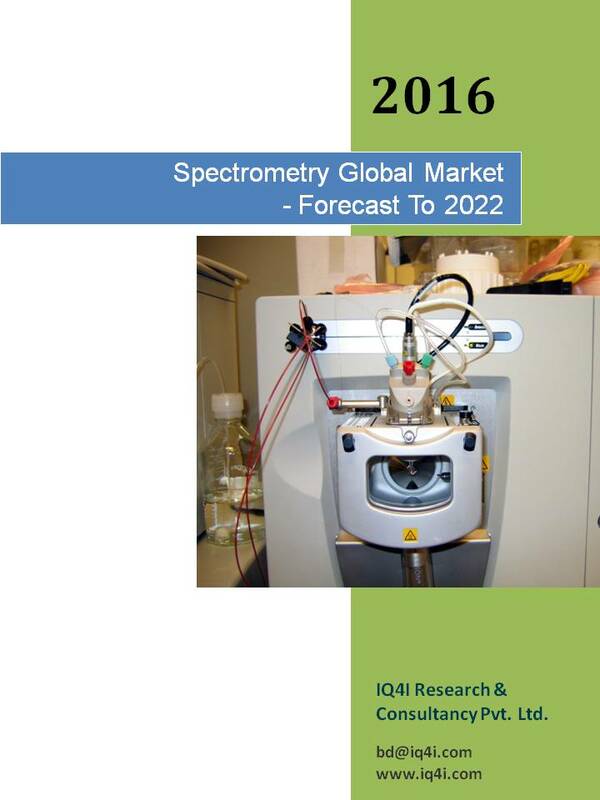 Spectrometry uses electromagnetic radiations for qualitative and quantitative sample analysis so as to obtain structural data and identify chemical makeup of a sample. 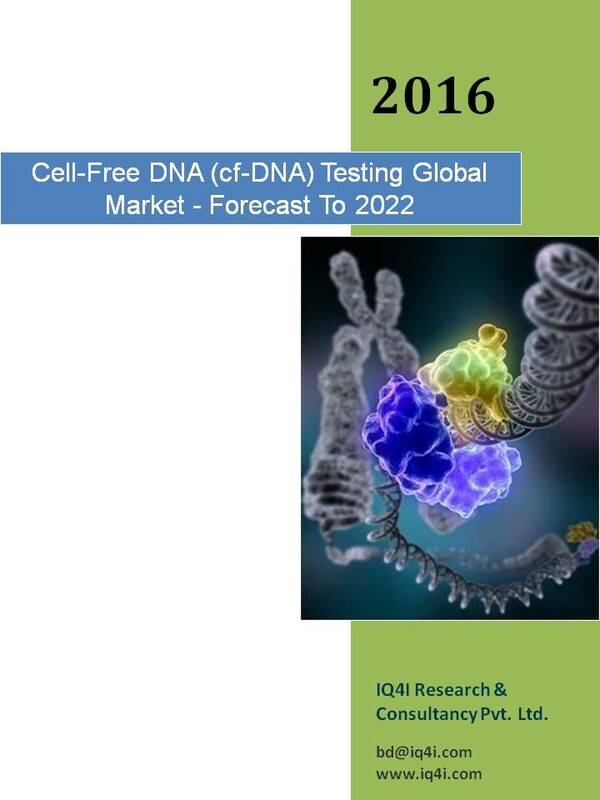 Cell-free DNA are small fragments of DNA circulating freely in the blood and body fluids which are utilized as a valuable biomarker to advance personalized medicine, and improve the quality of life.